In Luke 15, Jesus tells a story about a guy who had two sons. One day, the younger son came up to him and said, “Dad, give me my inheritance.” Though undoubtedly hurt by the request, the father grants it. The text says, “Not many days later, the younger son gathered all he had and took a journey into a far country, and there he squandered his property in reckless living.” (Luke 15:13 ESV)The key phrase is “not many days later.” It didn’t take long for the son to leave for the far country. Why is that? His heart had been there for some time. The younger son had fantasized about wild parties and luxuriant living in the far country for a while, and when he couldn’t contain himself any longer he insulted his father for the opportunity to live out his longings. When we long for the far country, it’s not hard to move to the far country. In Hebrews 11:8-22, the preacher recounts the story of another person who longed for the far country—Abraham. Now, Abraham’s story is different than the prodigal son’s, because in his case God told him to go to the far country. But Abraham’s story is important for us, because we, too, are seeking a homeland (Hebrews 11:14). Do we long for the far country? 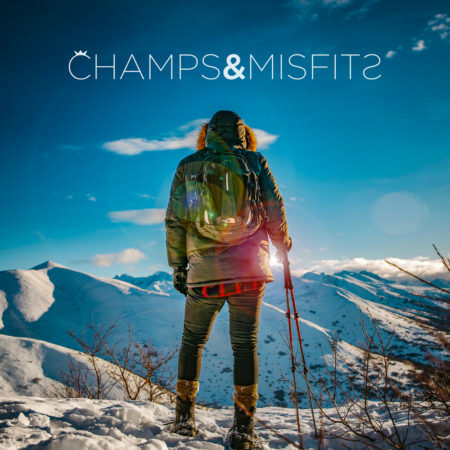 Join us this week as we continue our Champs and Misfits series by looking at the faith of Abraham and how longing for the far country can help us stay the course.